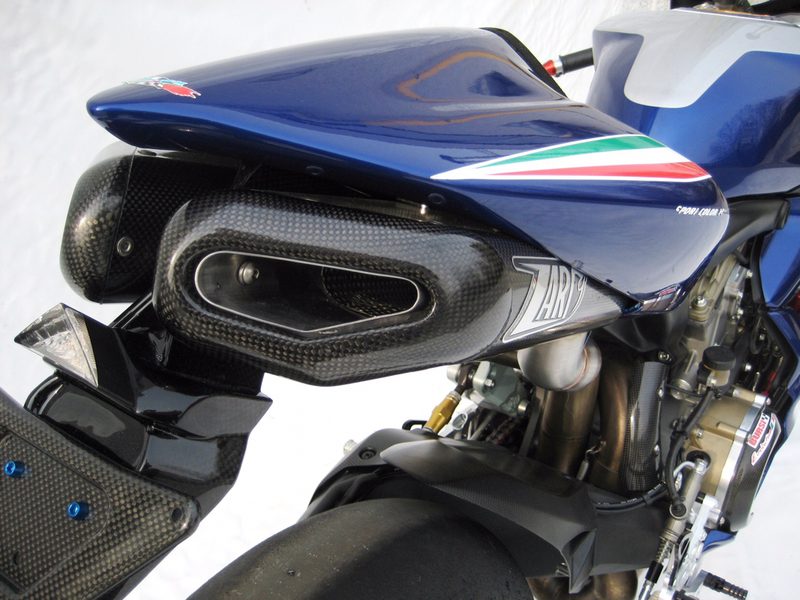 Zards first exhaust for the Panigale in 2012 was under-tail. With their carbon "penta" silencers. Wonder why they made this atrocity.